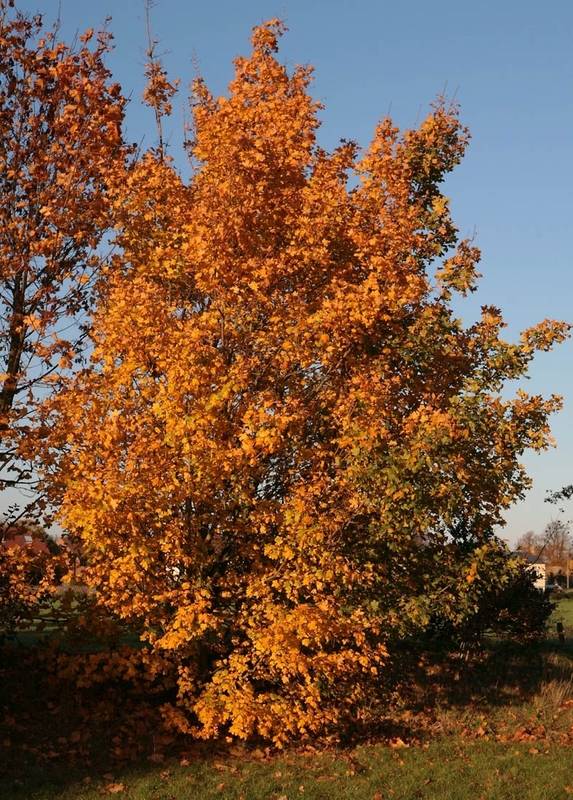 Acer campestre is native to England, but not Scotland or Ireland, this small to medium tree of rounded form was widely used in the Middle Ages for making musical instruments. 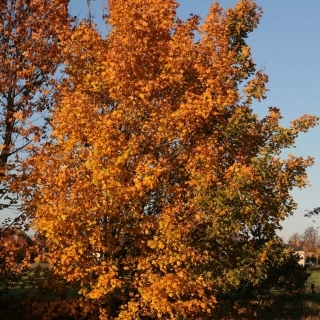 In autumn acer campestre leaves turn not just clear yellow but also red and golden brown. 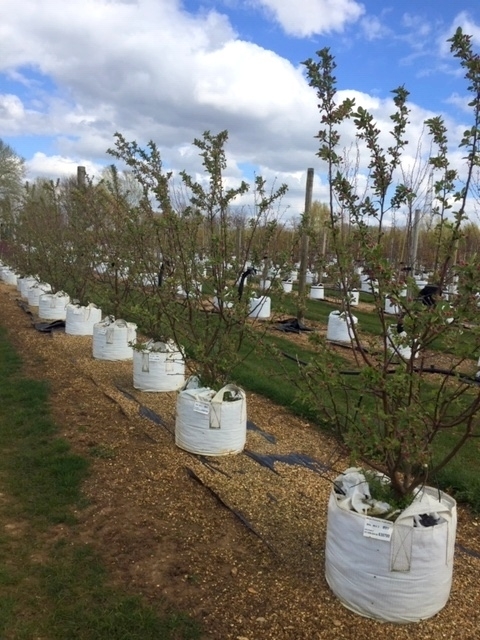 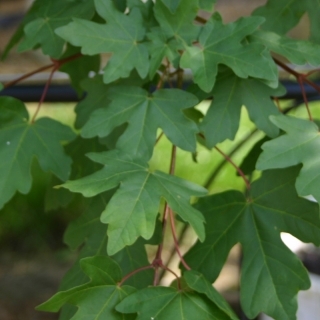 Field Maple thrives in rich well drained soils but does well in virtually any soil type and will readily tolerate drought, soil compaction and air pollution. 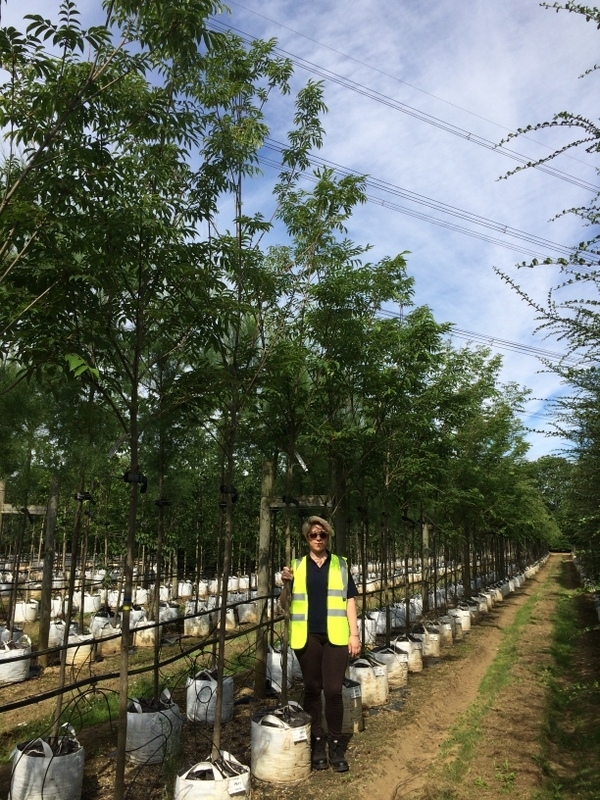 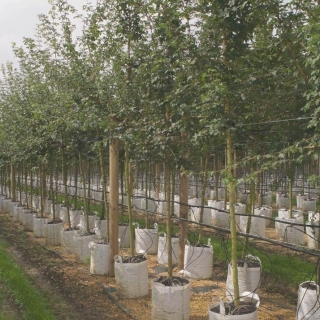 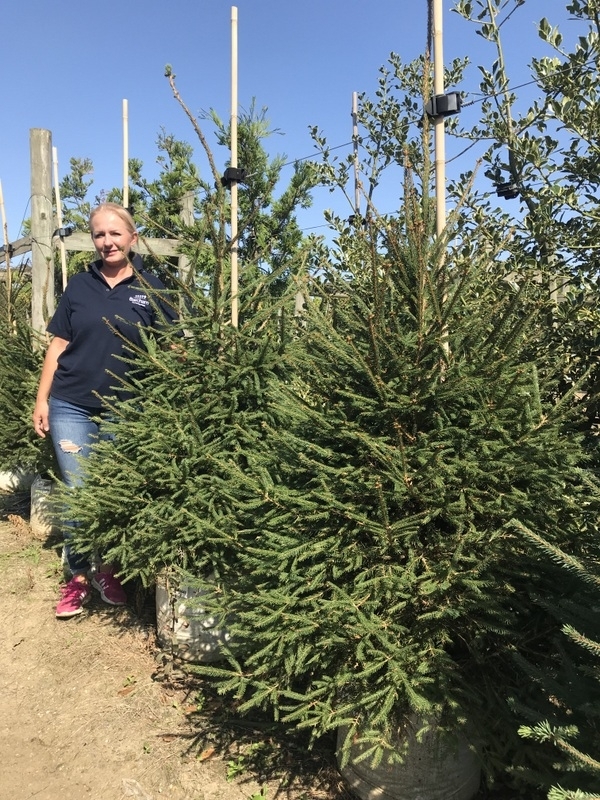 This stalwart tree is a versatile, resilient and attractive species with a wide range of uses. 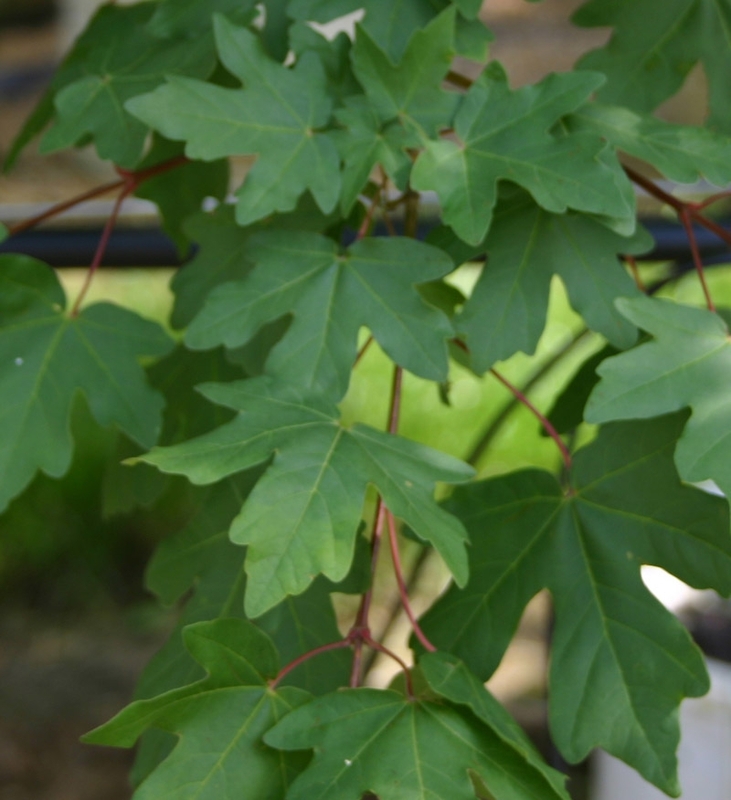 Field Maple also make an excellent hedgerow plant. 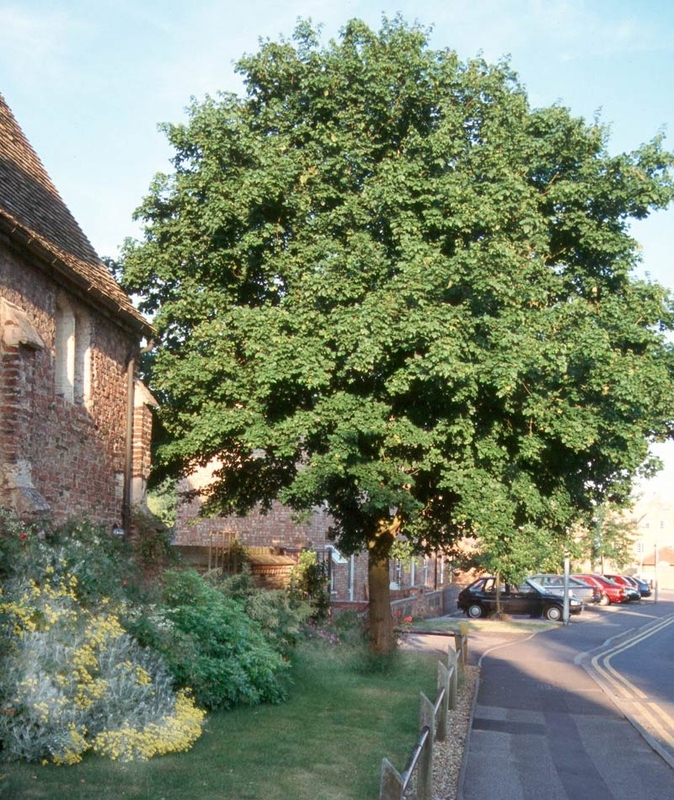 Being native it is very ‘wildlife friendly’ and can cope well with rough pruning during the dormant season to keep the hedge to shape. 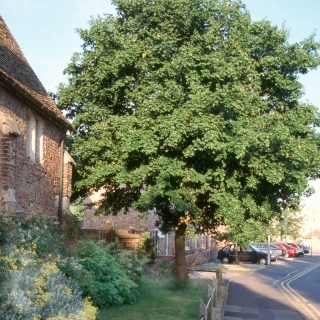 Many of the clones listed are far more suitable for urban and street planting as they form crowns of more regular shape than their parent. 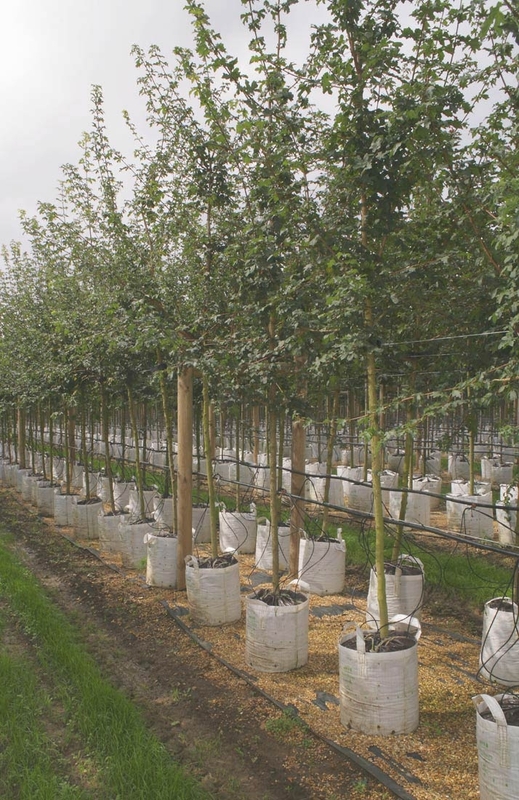 We stock these as either single or multi-stemmed.